Climate vulnerability represents a highly complex public policy challenge for government due to its interaction with diverse social, political, economic and ecological factors across scale. 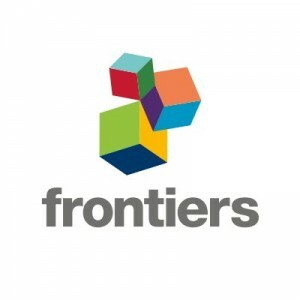 The policy challenge is further exacerbated when rural livelihood opportunities depend on multiple land use practices within shared social-ecological systems and adaptation actions related to one practice affects the others. In such cases, it becomes likely that national and regional-level adaptation plans will result in maladaptive trajectories if local context and properties are not carefully considered. 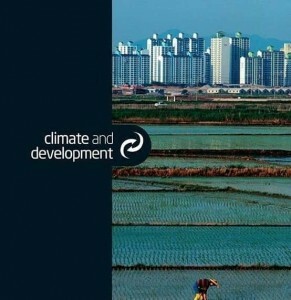 This review highlights the importance of this issue to public policy using the case of climate change adaptation planning in Bangladesh to highlight how national and regional-level planned adaptation processes could benefit from paying closer attention to the autonomous adaptation processes occurring at local levels. Focussing on the northeastern floodplain region, an area dominated by wetland ecosystems, high climate vulnerability and diverse and complex land use practices, we examine some of the community-level adaptation actions that are being undertaken in response to climate change and contrast these with national-level adaptation planning strategies and actions. We then analyze how the planned adaptation actions taken by government may actually end up being maladaptive, either by shifting or rebounding vulnerability. We conclude that government adaptation planning would benefit from a greater focus on learning and scrutinizing the autonomous adaptation of communities to climate stress before making significant resource allocation decisions.